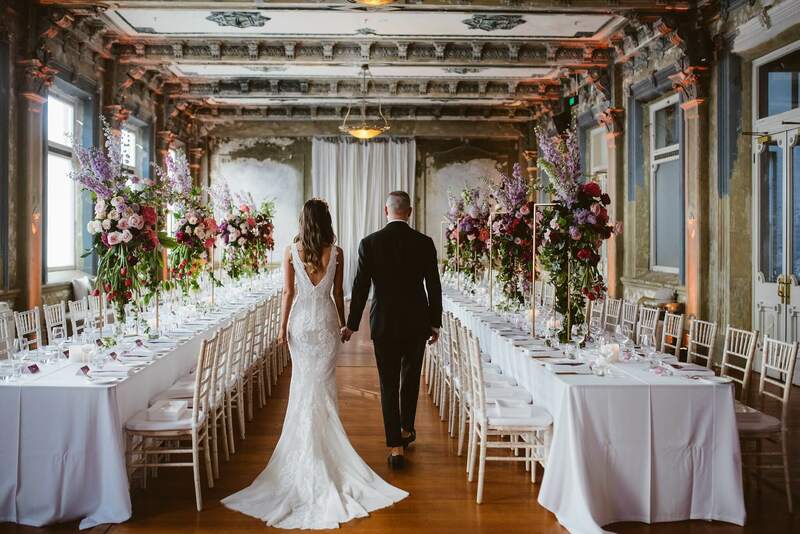 This historical event space is located on the first floor of The George Hotel in Fitzroy Street, St. Kilda and has retained its classic and elegant features. With a capacity for 200 cocktail style and 150 seated, it is the perfect size for intermit or grand celebrations. 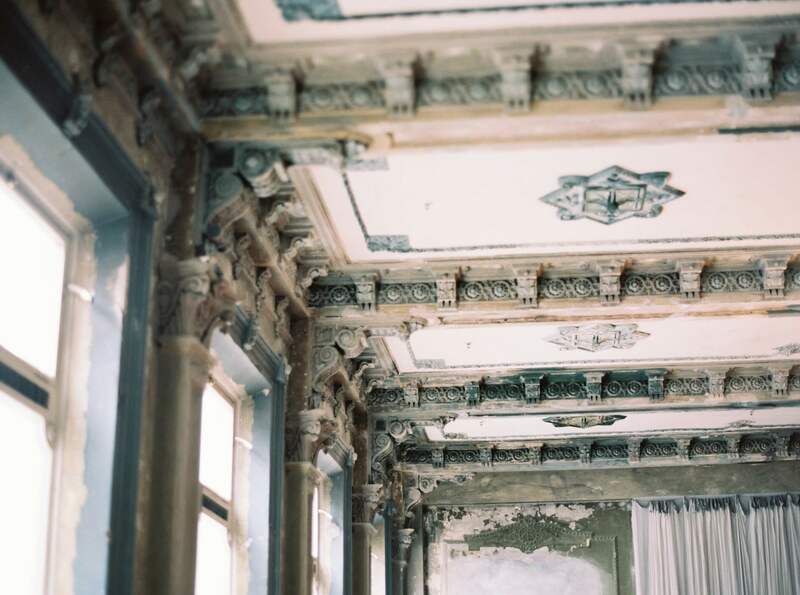 You will fall in love with its hand painted ornate ceiling rosettes, stained-glass windows and the whimsical feeling left with you long after leaving this one-of-a-kind venue – a place you thought you could only romanticise over. But now, the Damm Fine Food Co. team can turn your dreams into a reality. This old dame is new again.